Smooth jazz listeners worry about their favorite genre dying out and variations of it taking over. 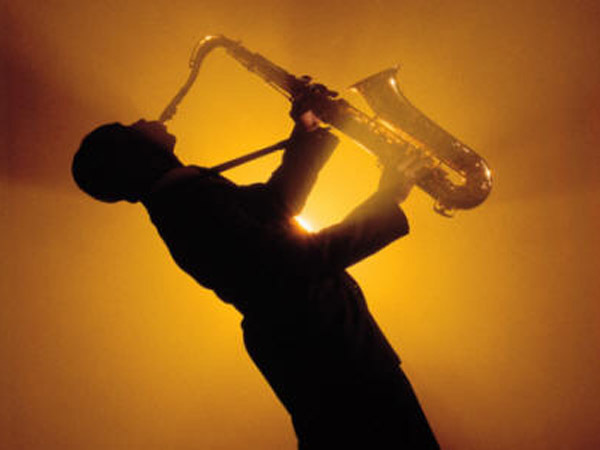 Is smooth jazz radio very difficult to find on mainstream radio? Jean, for the most part, it is not the preferred genre to attract a large demographic, however it is still present. Many indie and record label hit top songs often are included in this category. Where can I find the music that I want to hear that falls into the smooth jazz category? Nancy — Indie and online radio stations like AOL Radio, Live 365 and iHeart Radio offer a convenient outlet for smooth jazz listeners to hear the type of instrumentals and song selections with lyrics they know and love from their favorite artists. Are there live events that I can attend that embrace the easy-listening culture? Marge, all of the above mentioned radio stations frequently broadcast information about live band and single artist performances and concerts throughout the year.